We are delighted to announce that our Macmillan Challenge is now officially launched!!!!! 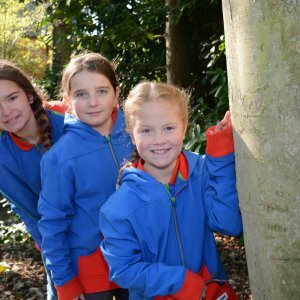 It’s with great excitement that we can now share with you all of the exciting badges and activities that are linked with this amazing challenge. Region have highlighted three key badge challenges for units to complete across 2019 and there are an additional three badges for units to achieve if they have the capacity. There are no expectations at all on how many challenges you complete or how much money you raise. 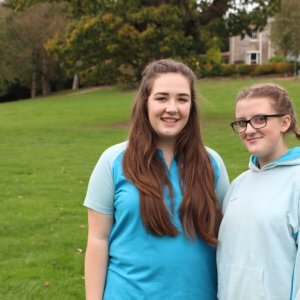 The first challenge we’re encouraging units to get involved with focuses on units taking action and organising FUNdraising activities to see how many Macmillan nursing hours we can fund collectively – it costs £28 to fund a Macmillan nurse for one hour. 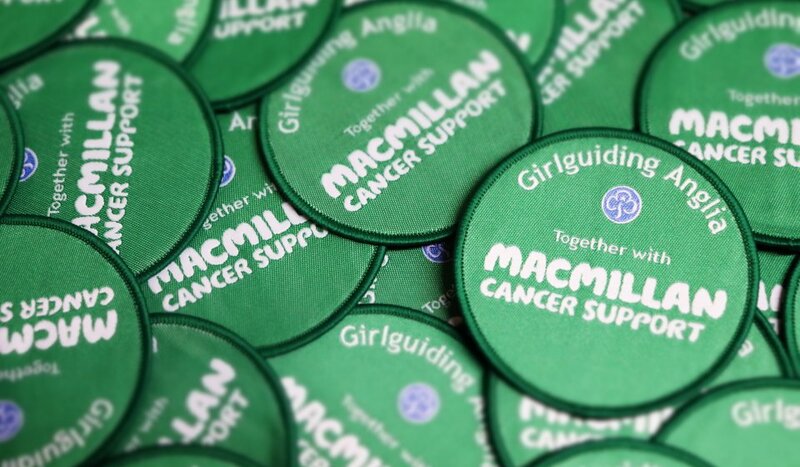 Did you know if every member of Girlguiding Anglia raised just £1 we would have enough to fund over 2,500 Macmillan Nursing hours – a great target for us to aspire to over the year. If your unit enjoys fundraising you could also try out the ‘Dress Up and Dance’ challenge and/or the ‘Mile for Macmillan’. All of these activities can be done when you want and there’s nothing to stop you teaming up with your district, division or even county. As we move through the year there’ll be a challenge focused on community spirit and participating in The World’s Biggest Coffee Morning. The official date for The World’s Biggest Coffee Morning is Friday 27 September but feel free to take on this challenge at any time in September. The challenge towards the end of the year will be centred around raising awareness and units contributing to care packages for cancer patients in the run up to Christmas. We appreciate that many of our members will have been affected in some way by this awful disease and there are plenty of resources available to support leaders in managing difficult conversations and how they can address this sensitive topic. Again there is no pressure for anyone to take part in any element of this challenge that they find difficult to manage. We are here to support you with any advice or questions you may have. 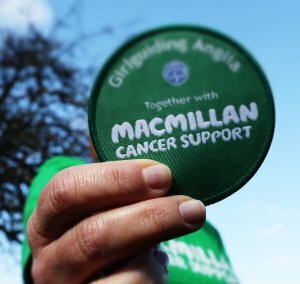 The final badge encourages our members to go one step further and volunteer for Macmillan at one of their events in our region, the Macmillan team are putting together a list of these events for us so you can see what’s available near to you. We’ve put together this infographic to support you with planning and organising all of the activities. 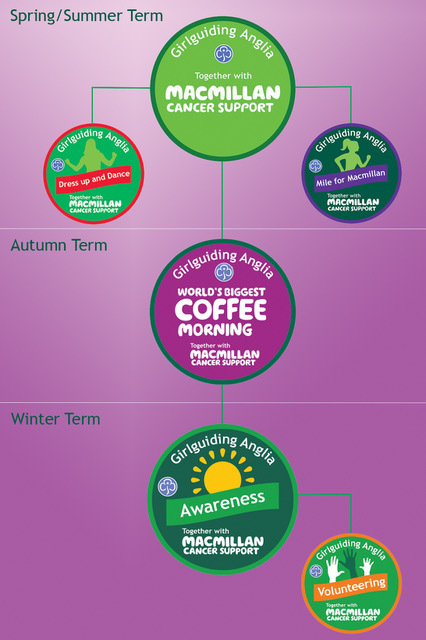 Who’s going to be the first unit to achieve their fundraising badge? Will any units manage to earn all 6? We have loved reading all of the positive comments and support for this partnership and challenge across our social media channels. 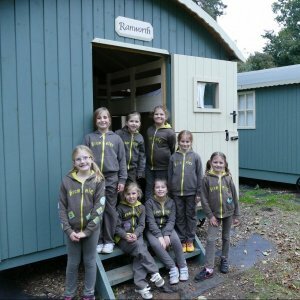 It’s exciting to see what FUNdraising activities our units get up to, please do share your stories on our social media pages or why not write us a blog? 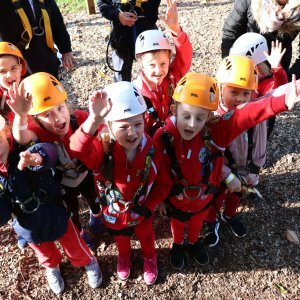 We hope our members enjoy the challenges and activities we’ve put together and take action with us to support this fantastic charity.